The Smelt Festival is centered on one of the region’s most natural resource – Smelt, which are netted in the Niagara River. Enjoy free samples of Smelt, get your picture taken with the Smelt King, and listen to the Tim Britt Band! Additional food and beverages will be available for purchase. 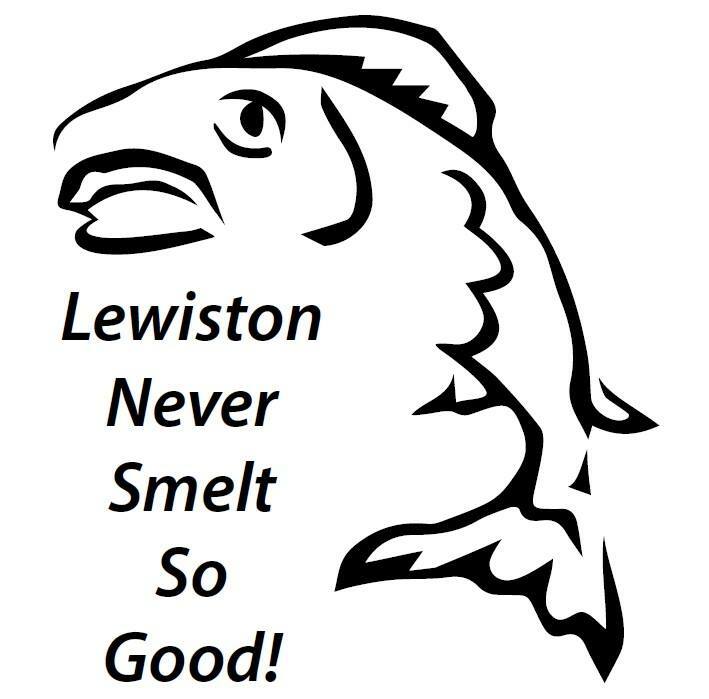 *New* this year, the festival will feature a Smelt Eating Contest!